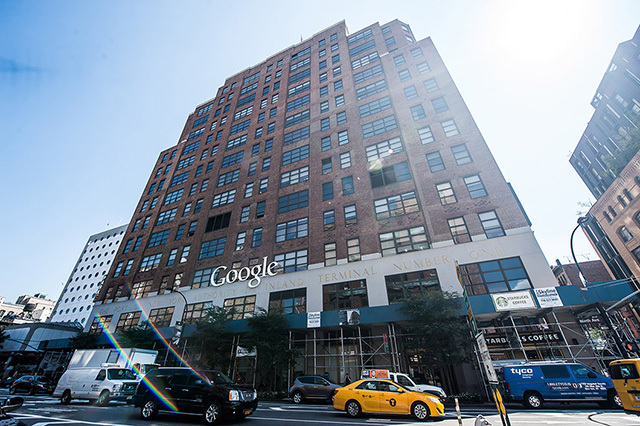 Google's John Mueller announced on Twitter that he will be in New York City next week at the big Google office there and will be hosting two small events. Tuesday at 6:30pm, he will host a really small live Google office-hours hangout and on Thursday at 6:30pm he will host a small meetup. John wants to know who is interested and posted the details on Twitter. (1) Tuesday, January 22nd at 6:30pm the hangout will fit maybe 4-5 people. For those who cannot make it, can watch the stream on YouTube Live over here and for those who want to try to be there in person, you need to ask John on Twitter. (2) Thursday, January 24th at 6:30pm will be the meetup for maybe around 20 people John said. Also if you are interested in being there, let John know on Twitter. I suspect there will be a lot of interest in both of these. I do hope to be at the Thursday meetup but will be out of NYC area on Tuesday and cannot be there live for the hangout. Slight change of plans, I'm splitting this into two parts: an office-hours hangout on Jan 22 at 6pm , and one small meetup on Jan 24 at 6:30pm. I'm looking for 4-5 folks for the hangout, and maybe 20 for the meetup. Who's interested? Update: Fill out this form if you want to attend Thursday.